you should have a doctor look at that! 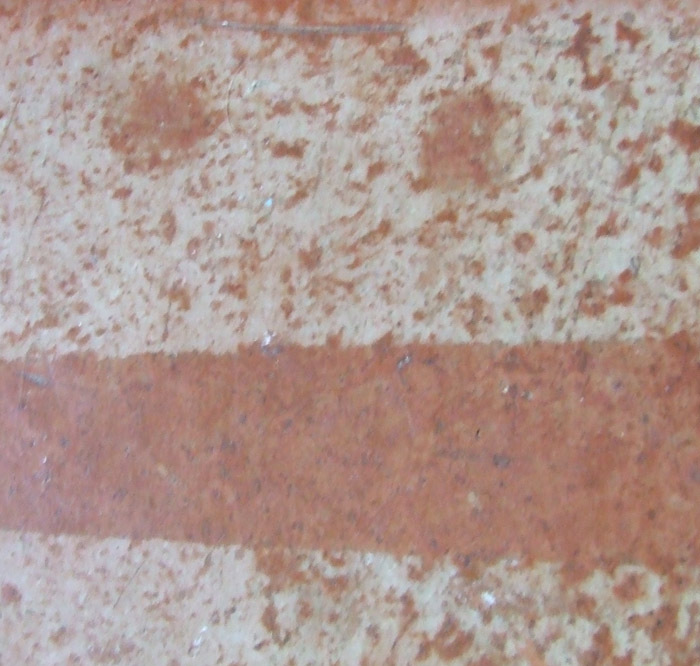 Closeup of a kitchen countertop. Looks like a staple at the top. I am going to guess a printed document of some kind stapled to a bulletin board or wall. No calr there is water drops on it . I feel this must be some "biological speciemen":?:? Painted road marking in a car park (parking lot)? 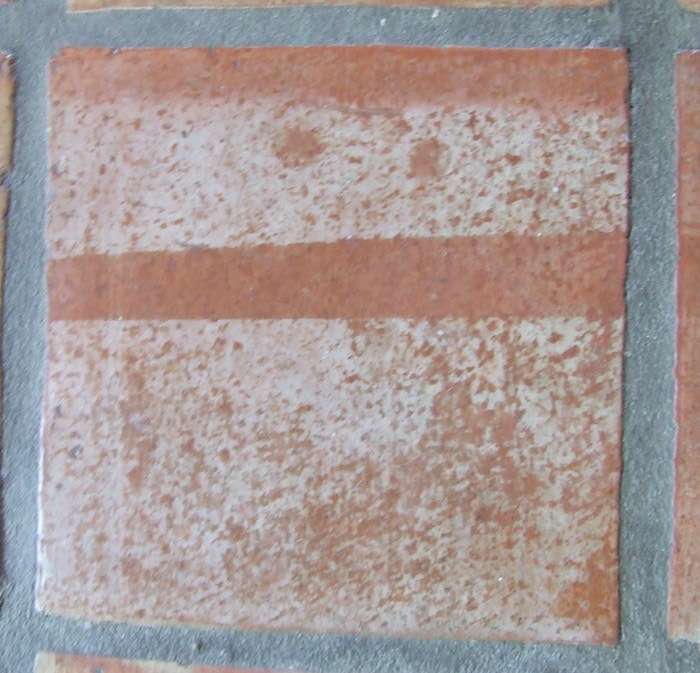 Mexican saltio (sp) floor tile. This one just had that weird design on it, thought it would make a good subject.